Home / Blog / What is Remarketing and Why Do You Need it? What is Remarketing and Why Do You Need it? We all have that 1 (or 20) ads that we can’t stand to watch again after the first viewing. For some, it’s the Go Compare ads, with that singing lunatic who encourages anyone he meets to compare insurance prices in a range of colourful locations. For others, it’s Barry Scott and his Cillit Bang (and the dirt is gone). For me, it’s that old Safestyle ad, you know the one, ‘you buy one, you get one free’. Like most people, if an ad like that were to follow me around endlessly, it’s very likely that a) I would disable my cookies and b) would never purchase from that brand. However, when remarketing is done right, it can help to re-engage consumers, improve ad relevance and boost conversions no end. Therefore in this post, I take a look at what remarketing is and why businesses need it to help them grow. 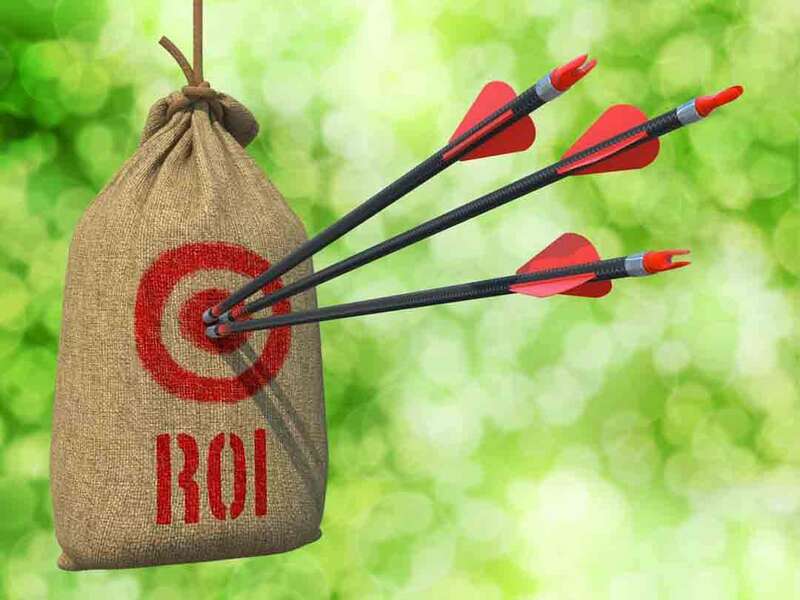 Remarketing is the retargeting of customers who have already visited your website and shown interest in a particular product or service, but for one reason or another, did not convert. A well-planned remarketing strategy will track certain web pages, identify the customers who spent time on those pages and present them with highly-specialised ads on other websites that they visit. These ads will promote the product or service that they are already familiar with in a more personalised way, therefore increasing their brand recall and likelihood of purchase. Considering that 96% of website visitors are actually not ready to buy in the first instance, then remarketing can prove an invaluable tool to bring customers back to your website and convert, making the ROI worth it. For example, Kimberly-Clark found that their conversion rate is 50-60% higher for those who see their retargeting ads, and Digital Remedy has found that their ad response can increase by up to 400%. It sounds pretty great, right? What Are The Different Remarketing Methods? Created using Google Adwords or social media platforms such as Facebook and Twitter, this type of remarketing displays ads to people who have already visited your site. Benefits include: large-scale reach, focused advertising and well-time targeting. You’re also provided with campaign statistics, so you can keep track of spend and performance. This involves using the information you already have about your customers (those who have ‘opted in’ to your messages) to better target them with relatable emails based on their browsing and shopping habits. Benefits include: It allows you to send offers to specific audiences and targets those who are already engaged with your brand. These ads allow you to target those who have already visited your website, who then later search for related products and/or services through search engines. By using the right keywords, creating engaging ads and setting the right bid, you can effectively remind customers of your offering. Benefits include: You can target broader keywords, you can set up predefined audiences and vary bids based on audience segments. 1) If you have a YouTube channel, then you can retarget your audience through ads as they surf elsewhere on the Google Display Network. 2) Remarketing ads that feature video, which are a more engaging way to interact with your audience over text and static images. Benefits include: Video is more appealing to mobile users and can help you rank higher on search engines. It helps to keep your audience engaged with your business, increasing their brand awareness, and keeps you part of their evoked set. It allows you to create custom messages that audiences can relate to, helping them to see how your product or service can benefit them. It can attract your competitors’ customers, especially with Remarketing List Search Ads. As you’re targeting people who have already visited your website, you don’t always have to compete for competitive keywords that you may need for PPC or SEO purposes. Therefore, you should see a lower cost per impression. It increases repeat visitors, leads and conversions, creating value for your business. Think that remarketing could be the right way to go? Why not give us a call today on 0161 327 2635 to create a campaign that will make customers out of your website visitors.